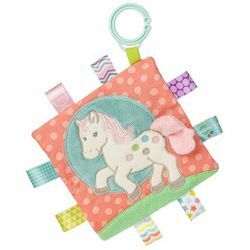 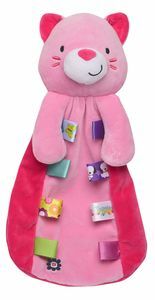 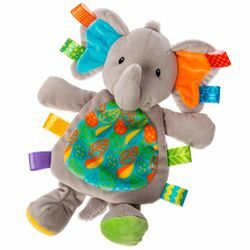 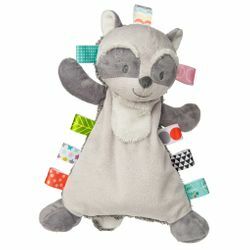 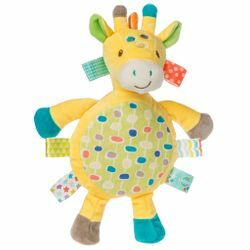 Taggies baby products feature whimsical designs, ultra-soft fabrics, colorful embroidery and appliques. 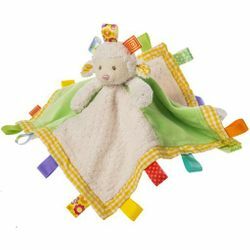 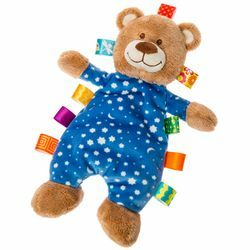 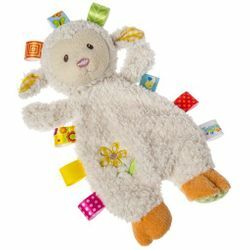 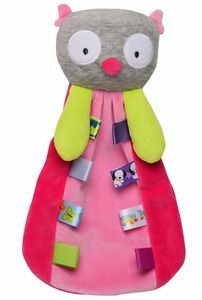 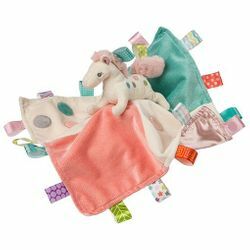 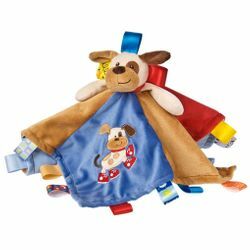 Taggies character blankets and interactive and soothing tags that babies love. 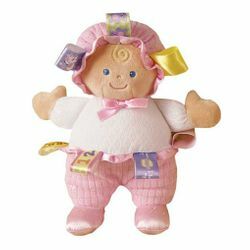 Babies and toddlers will fall in love with these unique products.